Today’s Song Of The Day by Eric Berman is a great Bette Midler/Bob Dylan duet from Midler’s 1976 album Songs For The New Depression. 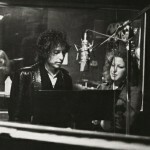 The session came about because Dylan had hoped Midler would join him on the 1975 Rolling Thunder Revue tour with an eye towards her being a part of his Renaldo And Clara movie which was filmed on the tour. The duo’s original intention was to cut a new version of the Moogy Klingman song “Friends” that Midler had recorded on her The Divine Miss M album several years earlier. 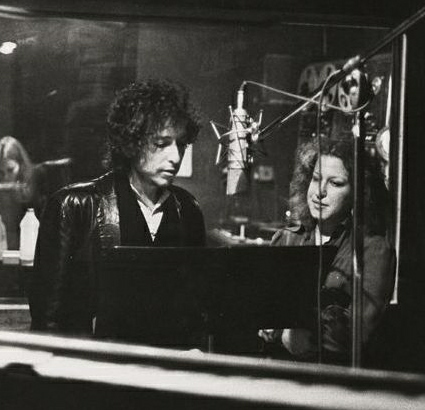 When that didn’t work out, they worked up this rough and ready version of a song that was from Dylan’s then-current Blood On The Tracks album.